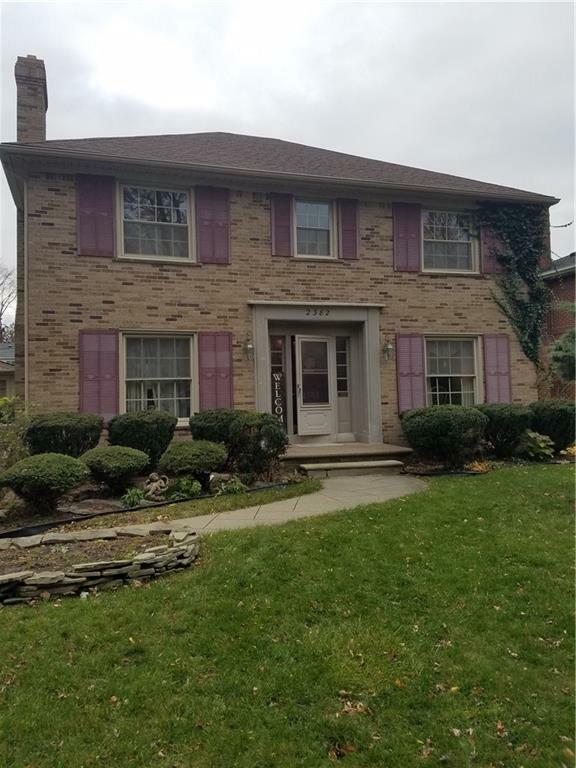 Beautiful Colonial located on very desirable street in Wyandotte. This home exudes charm. Large living room with fireplace. Study overlooks backyard with fantastic inground pool. Perfect for entertaining and enjoying sunny summer days. Large eat in kitchen. Formal dinning room next to kitchen is perfect for serving holiday dinners. Master bedroom is large and has walk in closet. A great place to turn into your own private oasis. Finished basement with full bath and laundry. Lots of storage. Garage newly sided on 11/8/18. Nice moldings and woodwork add to this character filled home. Come see it today!